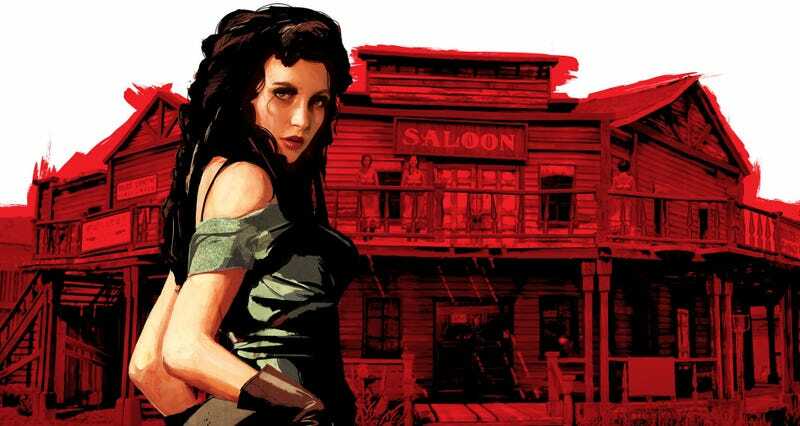 Okay, so we don’t know for sure that Rockstar is working on a new Red Dead game but… come on! It’s going to happen eventually. What will it be called when it’s finally announced? God only knows, but I’m pretty sure that it won’t be any of these 47 names I’ve written down in the last 30 minutes.